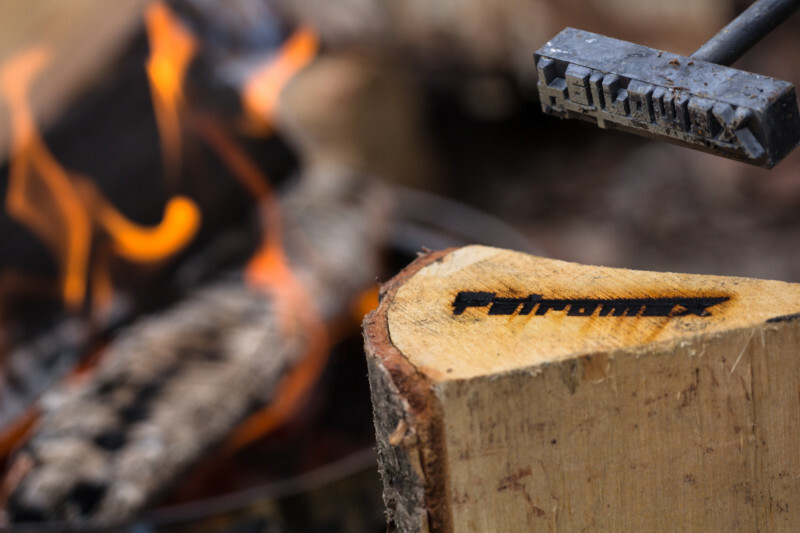 Petromax is a leading, German manufacturer of equipment for outdoor cooking and living and its coordinated product range combines tradition and innovation in a unique way. All Petromax products are of excellent quality, durability and feature elaborate details. Experiencing raw nature with traditional and yet well designed equipment is the focus of Petromax’ product world, which can be acquired through a well developed international network of specialised retailers with currently more than 3,000 shops as well as the online shop. Petromax is a German company with its headquarters in Magdeburg, where they develop, promote, commission and ship their products and also run a manufactory. For distribution, Petromax rely on qualified and consultant specialised retailers which they have established an international network of. Petromax products are available at specialised retailers in more than 50 countries and can also be ordered directly in the online shop. Petromax’ management consists of Jonas Taureck and Dr. Pia Christin Taureck.